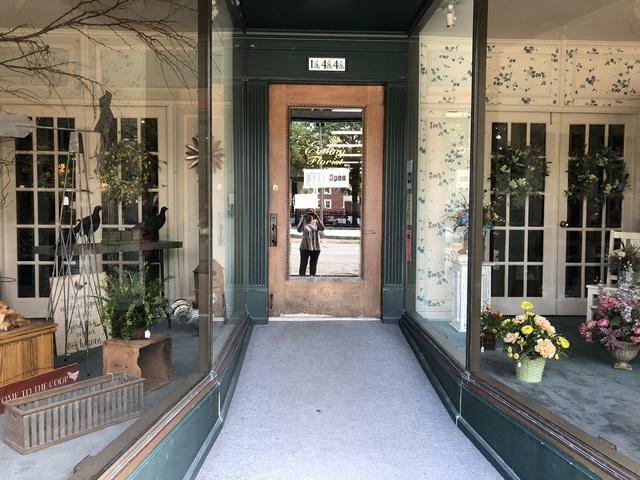 Great older building and floral business for sale. 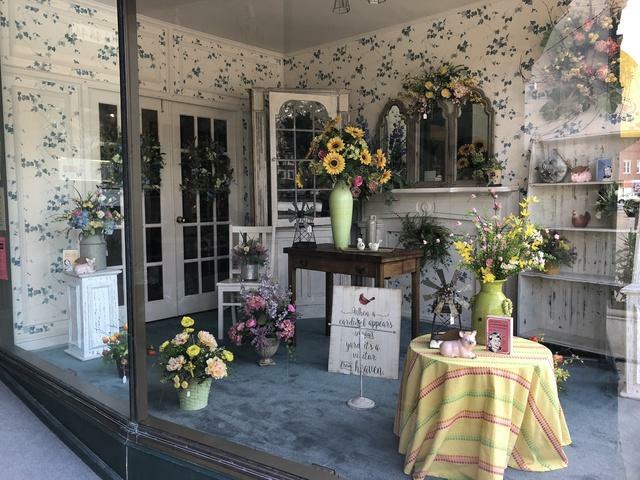 This floral business has provided a quality service to the area since 1979. The building has 7000+ square feet of room for your business and ideas. 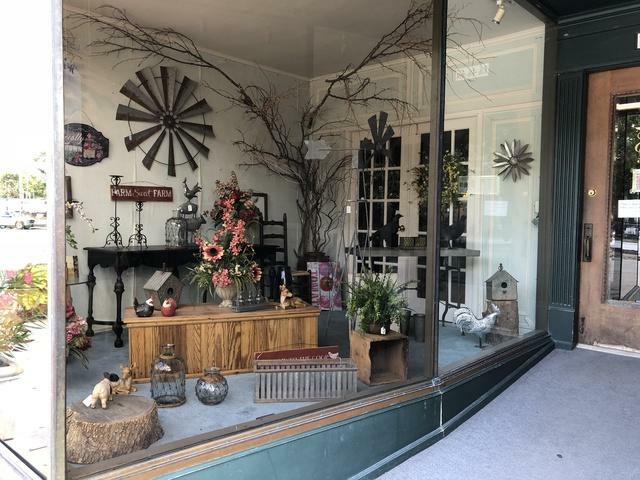 It has worked well for its current use as a floral shop. Nice main floor with plenty of height for displays and easy access in and out. The full second story is used for displays and storage. The full basement area is used for displays and storage also. There are stairs to access the upstairs and basement. There is also an elevator to access both. The elevator has a Helpline Phone. There are 2 walk-in coolers. There is a loading dock in the rear of the building. The roof was replaced in 2017. New GFA heating was installed in 2015. There are newer windows in the building. The floral business includes inventory and equipment. Nice building with a good business waiting for you. 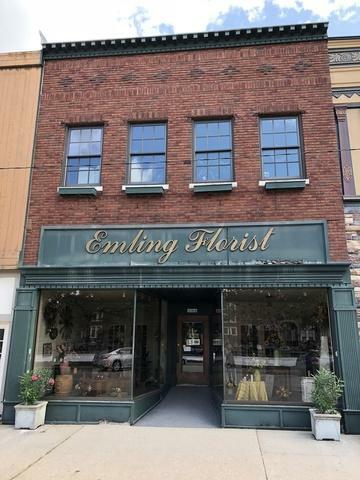 Please contact the Listing Broker for information on the floral business for sale.